We had another guessing game for our Halloween Parties this year! Ryo and Chizuru guessed exactly 90! 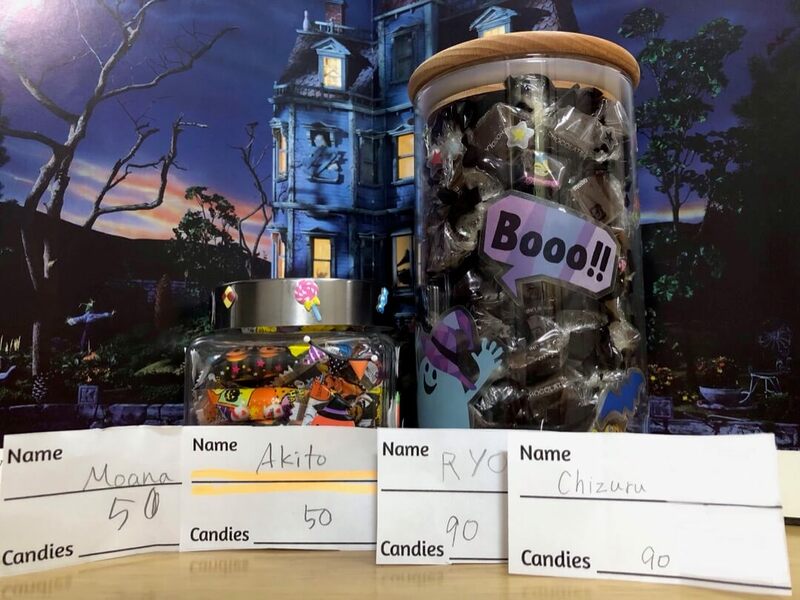 Moana and Akito guessed 50! 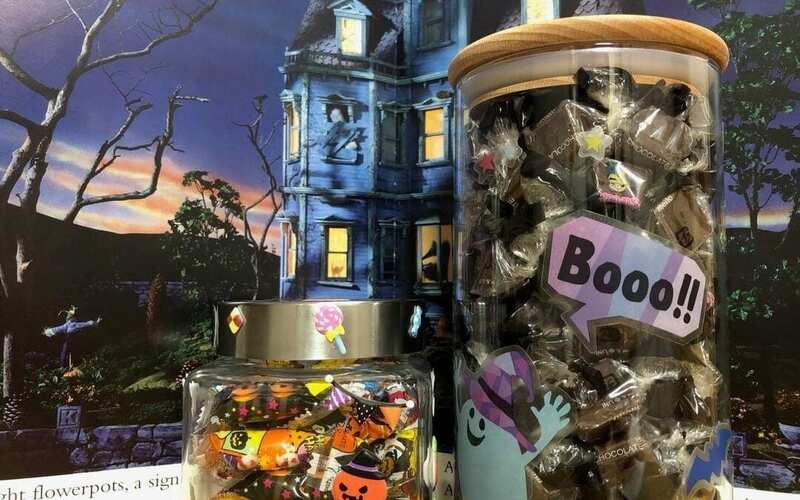 The winners’ classes will share all the candies together!